Payroll, in summary, is the company’s list of employees, but the term is commonly used to refer to the total amount of money that the company pays to its employees. Businesses normally have to operate PAYE(Paye As You Earn) as part of payroll. PAYE is HMRC’s system to collect income tax and national insurance from your employees. The task is made more difficult by the constant changes with tax legislation each year and the possibilities of incurring penalties for non-compliance. The introduction of Auto-Enrolment to make businesses responsible for pensions is another time-consuming payroll task which can prove daunting for employers. We can provide a fully compliant payroll service which is crucial to the running of your business, ensuring all your payroll and pension processes are effectively managed and submitted on time. We prepare accurate trading figures as early as possible for you, which allows you to make better decisions, which helps you to drive your business growth. PAYE tax (Pay As You Earn) is the system that HM Revenue & Customs (HMRC) uses to collect Income Tax and National Insurance contributions (NICs) from employees, including Directors of Limited Companies. 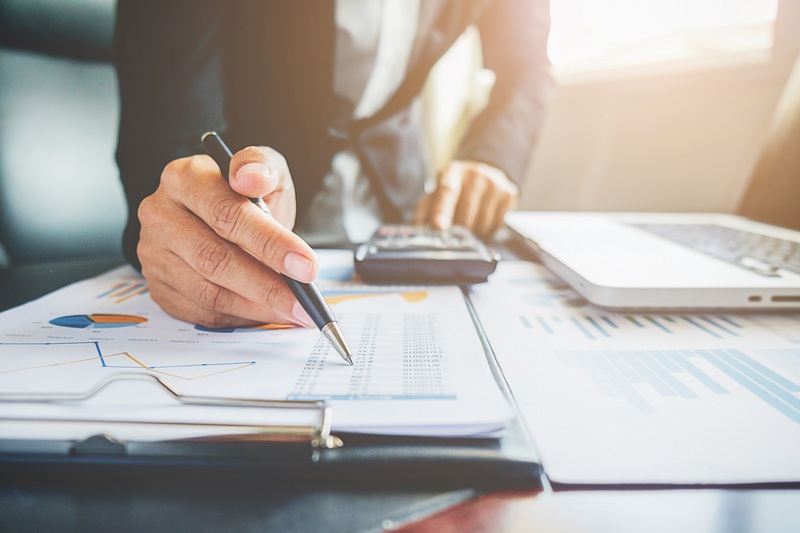 PAYE tax and NICs are deducted throughout the tax year, normally as part of the regular weekly and monthly payroll based on the employees’ earnings and then paid to HMRC. Statutory payments and deductions such as student loan repayments are also handled through PAYE. Tax and National Insurance are also dealt with using PAYE. It is very important that payments to HMRC are paid on time otherwise interest will be applied. Penalties for the late payment of PAYE are not new and are structured on a sliding scale. The more late payments in a tax year, the higher the percentage penalty applied to the aggregate of the late payments. Regardless of how big or small your business is, whether you take on 1 or 100 employees, you will still need to operate a PAYE scheme for these individuals. Running your company’s payroll requirements also means adhering to numerous PAYE regulations which can be complex and time-consuming. Auto Enrolment is a new Government initiative that means employers are legally required to help employees save for retirement. It’s being phased in from now until 2018, starting with the largest employers first. Companies with more than 250 employees will have enrolled their staff in October 2012. Businesses with between 50 and 249 members will have followed in 2014. Firms with fewer than 30 members started the process in 2016. Everyone should be automatically enrolled by 2018. Your pension pot will comprise contributions from you, your employer and in most cases the government, in the form of tax relief. Contributions will increase gradually, according to a set timetable. The minimum total percentage required is set at 2% initially, which increased to 5% in 2016 and 8% in 2017. Overtime and bonus payments are included in your earnings. All dates are subject to change following government review. These minimums don’t apply to all of your salary, but on what you earn over a minimum amount (currently £5,0351) up to a maximum limit (currently £33,5401). In most cases you will need to contribute, but your employer can make contributions on your behalf. They could choose to pay the full 8% or even a higher level of contributions. To facilitate auto-enrolment, the government has created a new defined-contribution pension scheme called National Employment Savings Trust (Nest). You will be enrolled into Nest if your employer doesn’t have an existing pension scheme or decides not to use a pension scheme from a provider. Nest is designed for low-to-moderate earners. You can opt out of auto-enrolment, but you won’t benefit from your employer’s contribution or from the tax relief. You’ll only be able to opt out after you’ve automatically become a member. If you want to opt out, you’ll need to ask the person who runs your pension scheme for an opt-out form. If you opt out during the first month of your membership any payments, you made into your pension during that time will be refunded to you. If you leave after the first month, your payments will remain in your pension pot. You can re-join at a later date. As many people as possible will need to be automatically enrolled to have a greater opportunity to save for their retirement.